Vardan is a non-profit organization that is committed to provide high quality medical care to rural poor patients in Ghaziabad district in the Delhi-National Capital Region (NCR). 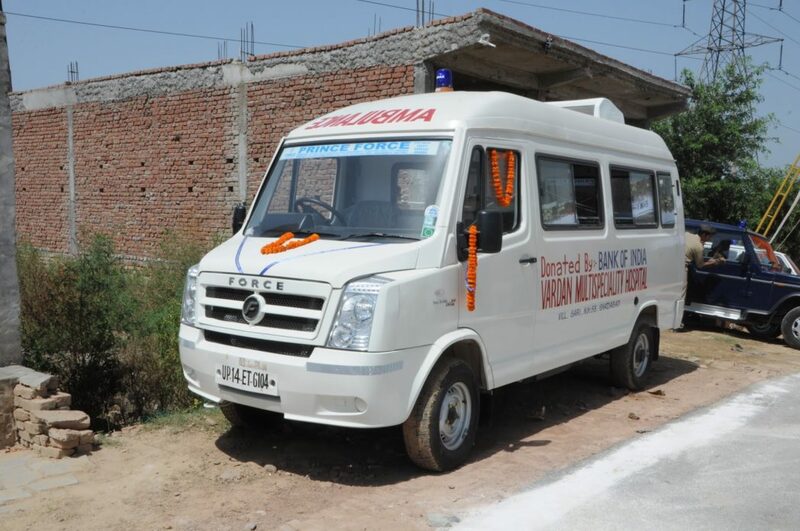 IDRF has been partners with Vardan Sewa Sansthan for several years now and supported their eye hospital in Ghaziabad. The Vardan Eye Hospital was inaugurated in 2001, and is the best eye-care center in the State with highly qualified surgeons and technical staff. It is equipped with latest instruments and machines imported from USA and Germany. The eye hospital also conducts free OPD camps at nearby villages and provides free transportation to bring rural patients to the hospital. The admitted patients are also provided food, post-operative overnight stay at the hospital and medicines to take back home. Free follow-ups are also done for the patients who have undergone eye surgeries. 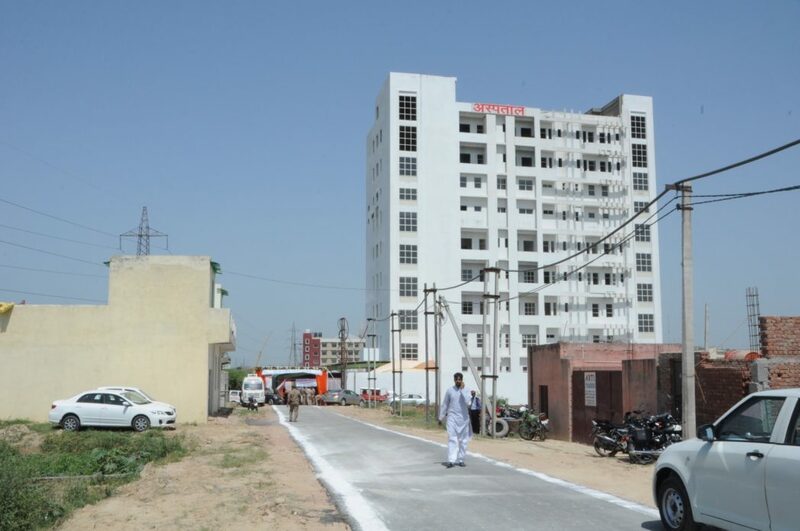 Vardan Sewa Sansthan has decided to build a 170-bed multi-specialty charitable hospital at Village Garhi Dhargal, District Ghaziabad, in the NCR. Vardan Hospital presently has 120-beds and is equipped with high quality facilities and competent doctors and staff to ensure quality health services to the poor from the nearby villages. The hospital campus is spread over an area of 2 acres, with 100,000 square feet of built-up area and 10 floors. The hospital was inaugurated in July 2015 by the Governor of Uttar Pradesh. IDRF is not raising any more funds for the hospital. Please click on the link below to know more about Vardan Sewa Sansthan.